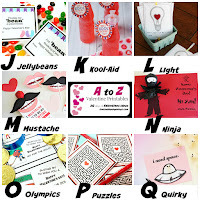 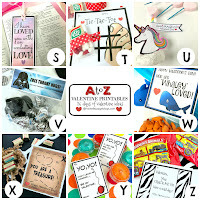 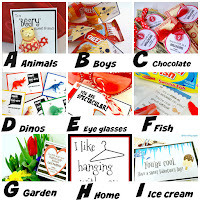 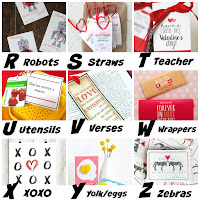 You've reached my A to Z Valentines and today is the Letter M.
We're halfway through the alphabet. 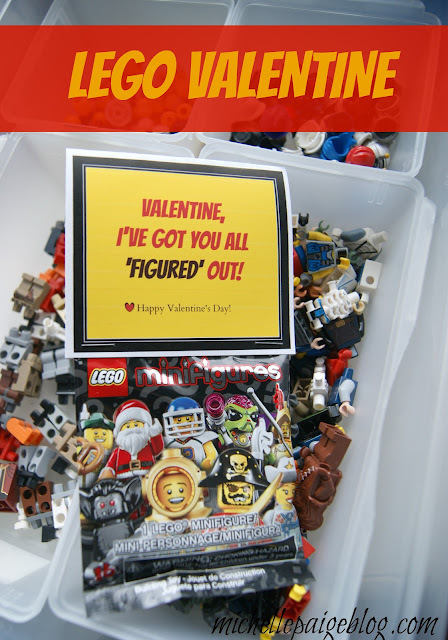 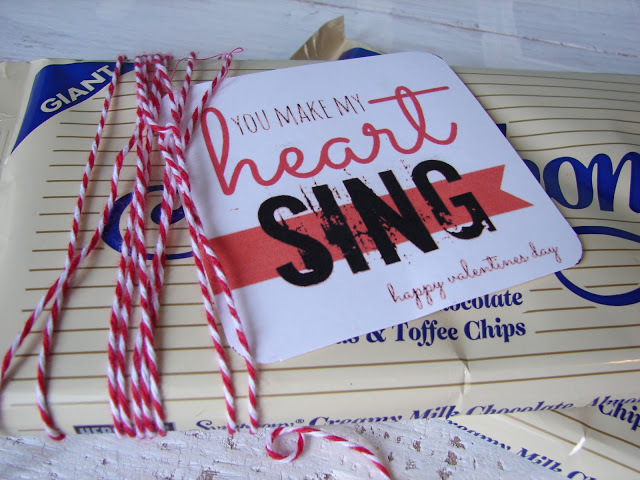 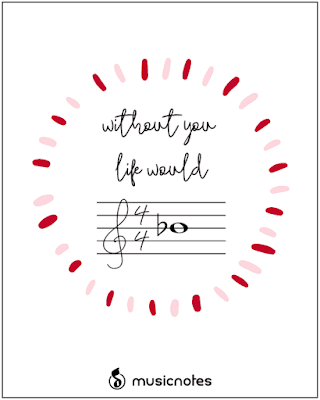 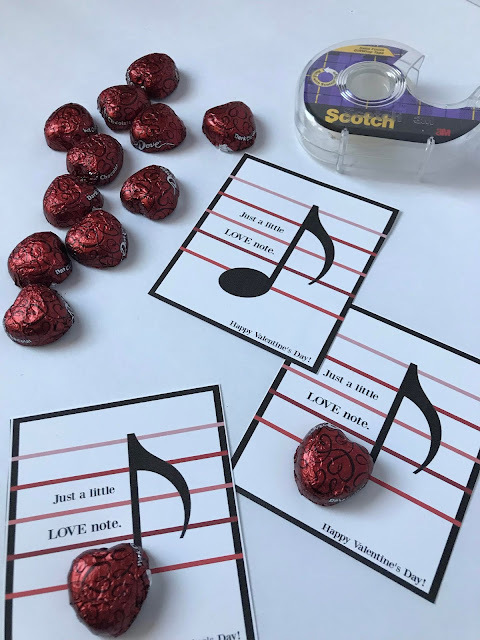 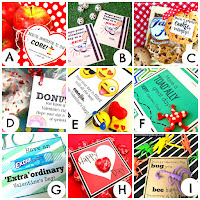 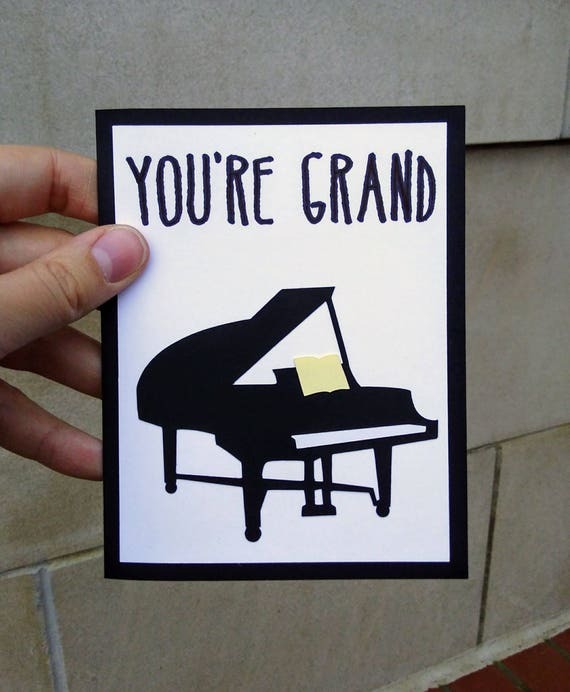 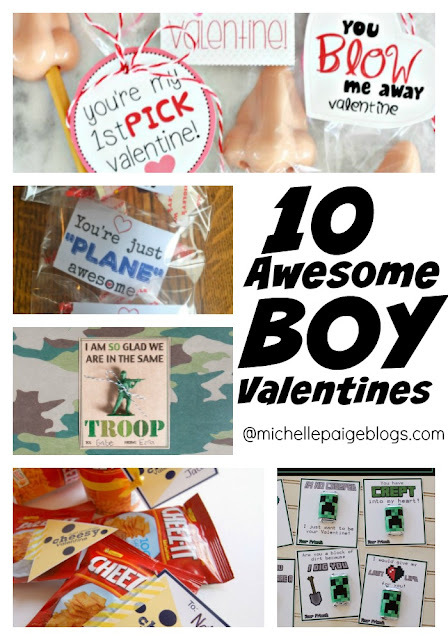 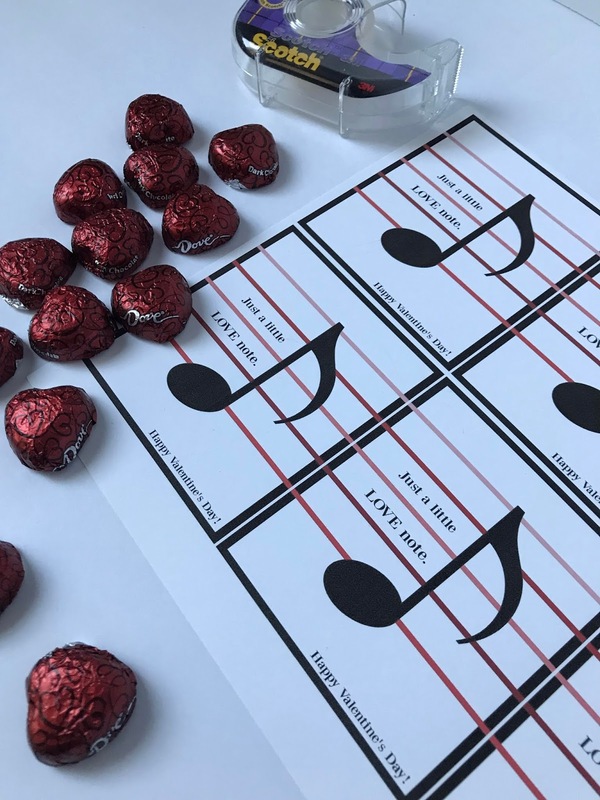 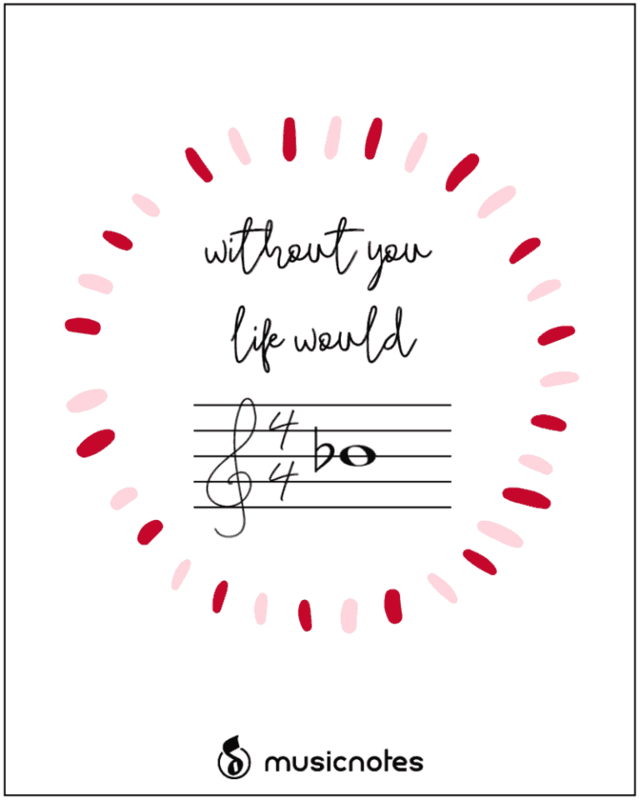 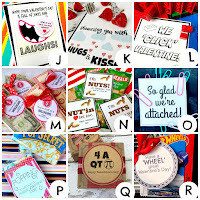 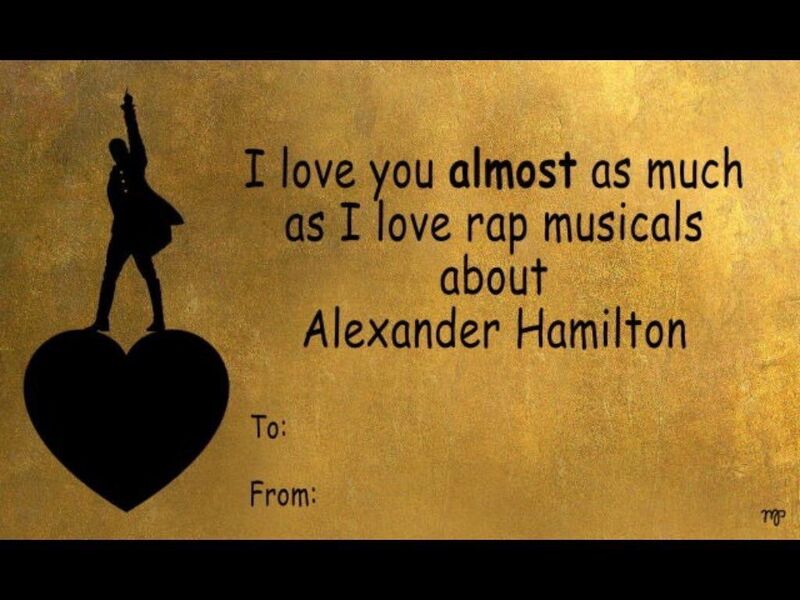 Take a look at these fun music themed valentines. 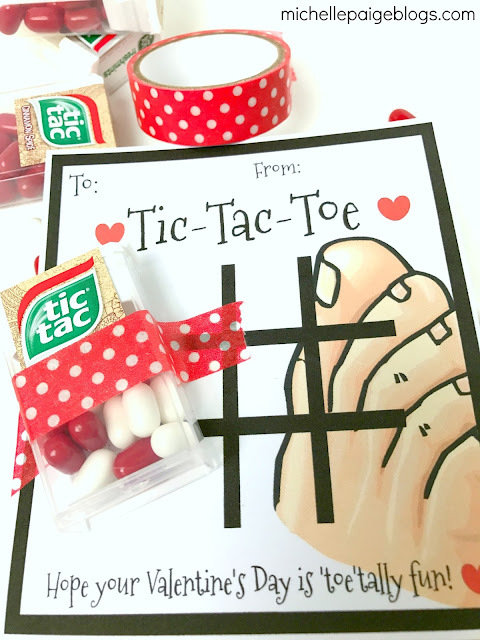 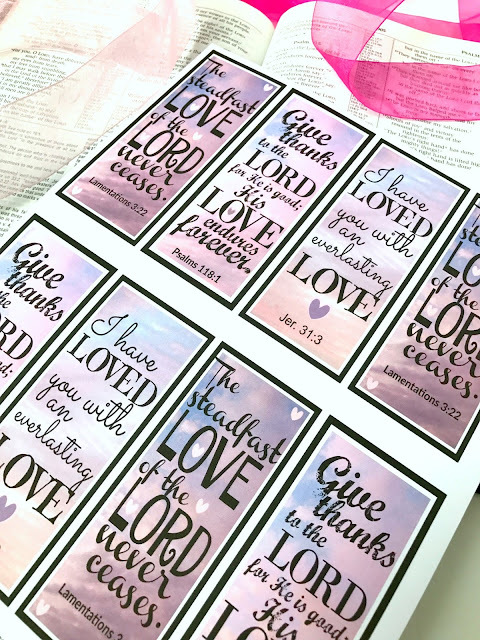 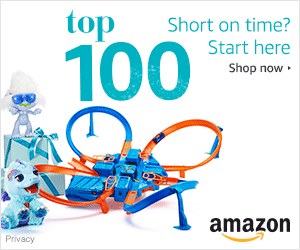 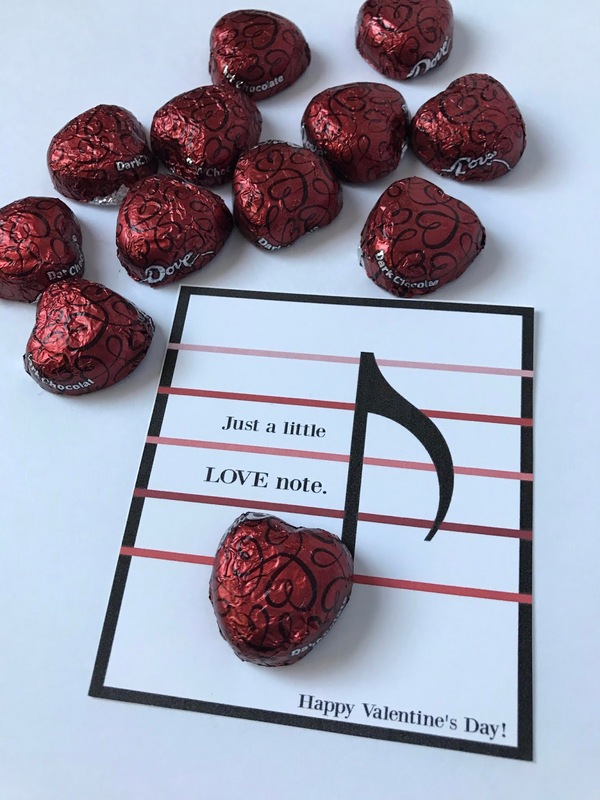 These little 'love notes' couldn't be sweeter. 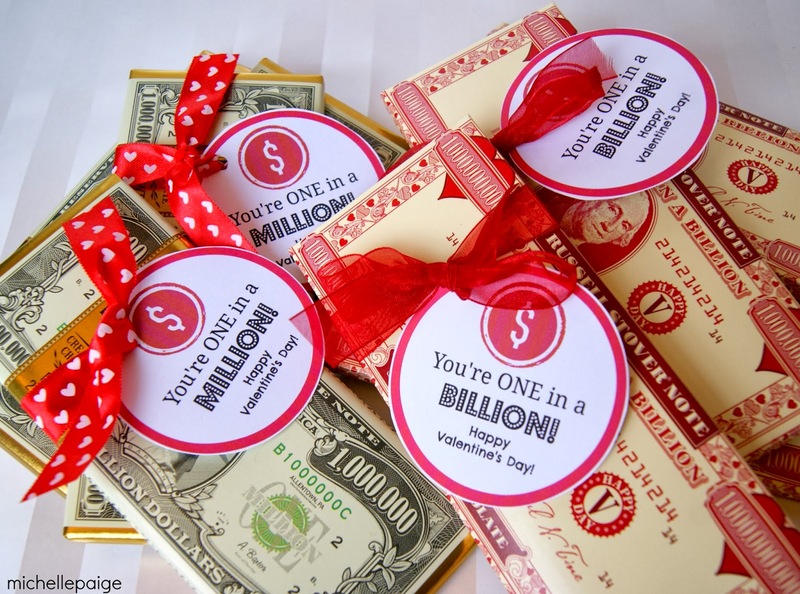 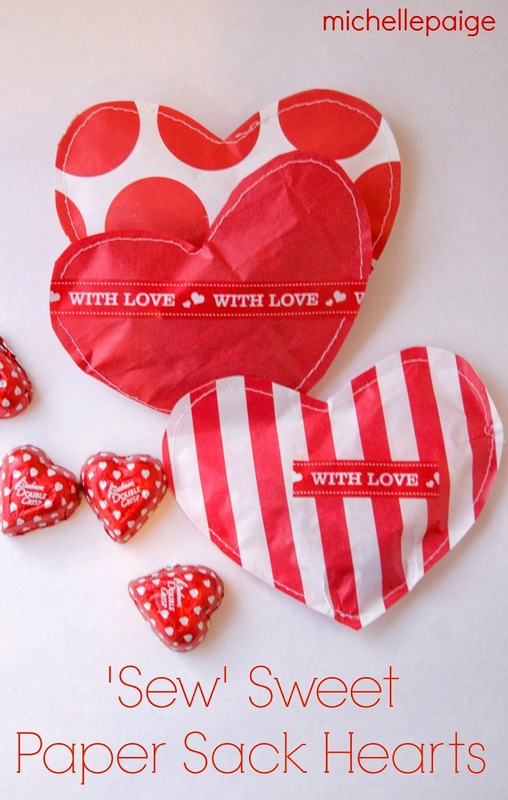 Print out the valentines, trim, tape a chocolate heart to each note. 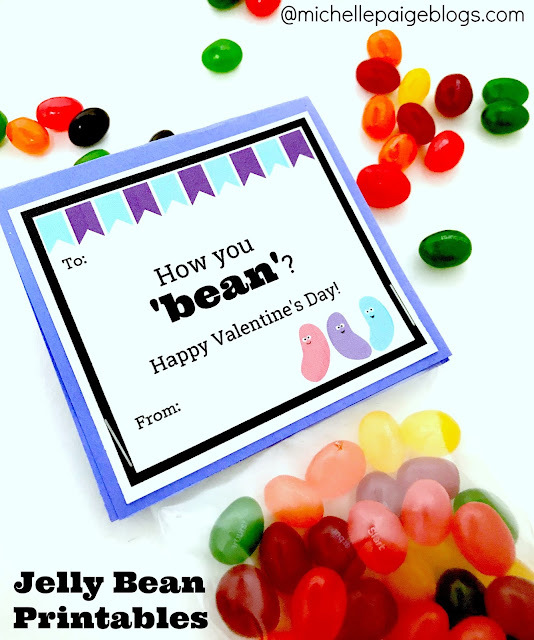 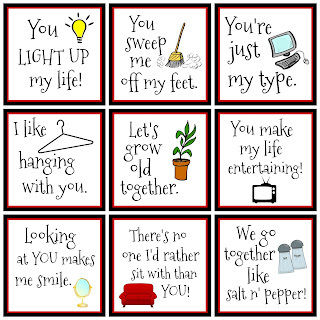 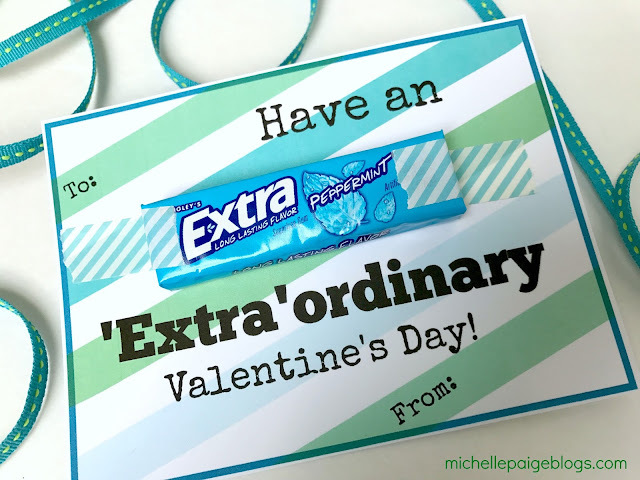 Click here to print your own Little Love Note valentines.